Ocean Grazer rules the waves. The ocean grazer: a new system for harvesting energy from waves. Now only a small experimental model, but the final installation should be able to provide enough electricity for 80,000 homes. 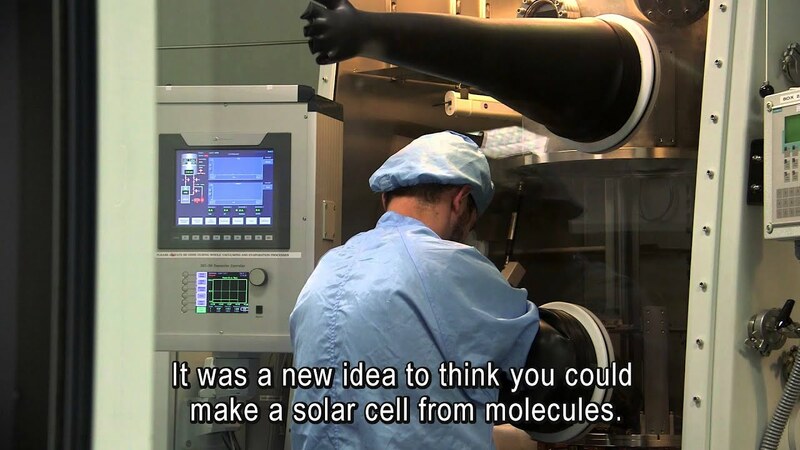 The birth of the plastic solar cell. In 1995 Kees Hummelen, together with colleagues, developed a revolutionary way to make plastic solar cells. Their article in Science was picked up across the world and has been cited over 5100 times. The symbol of the Imperial University. The University Museum has a beadle's staff from the period that Groningen had a Imperial University.